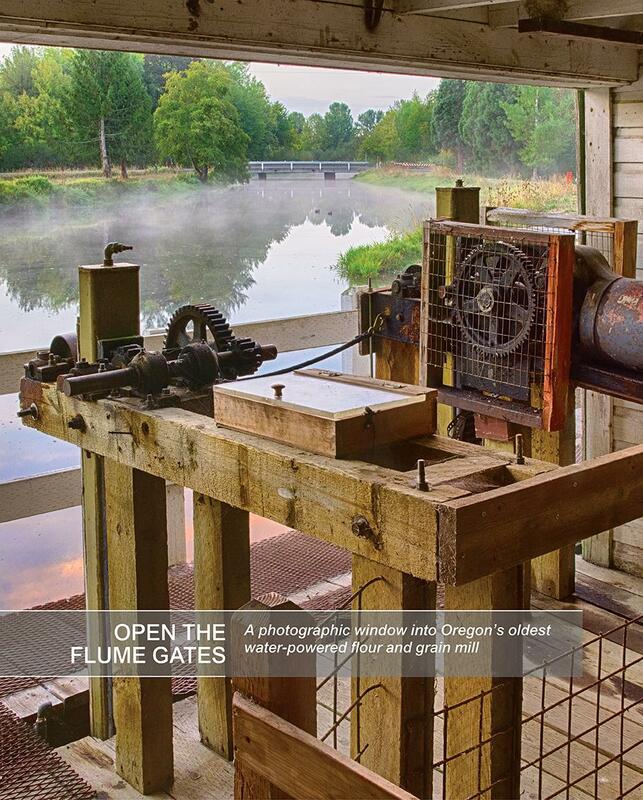 Open the Flume Gates offers a glimpse into Oregon's oldest water-powered flour and grain mill. 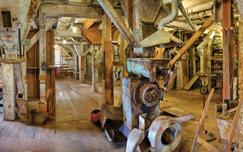 The 55-page book includes historic and contemporary photos of the buildings, equipment and cotton flour sacks used to package flour in the 1920s and 1930s, as well as stories about the families who owned the mill and the people who worked there. 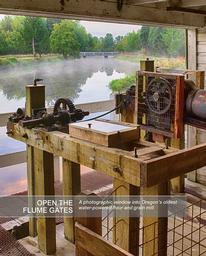 Thompson's Mills is a State Heritage Site operated by Oregon State Parks.